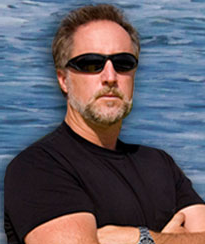 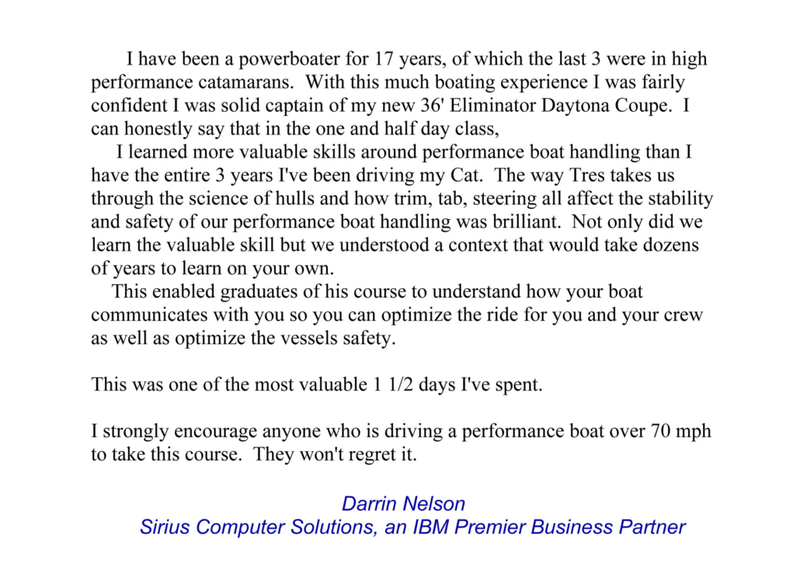 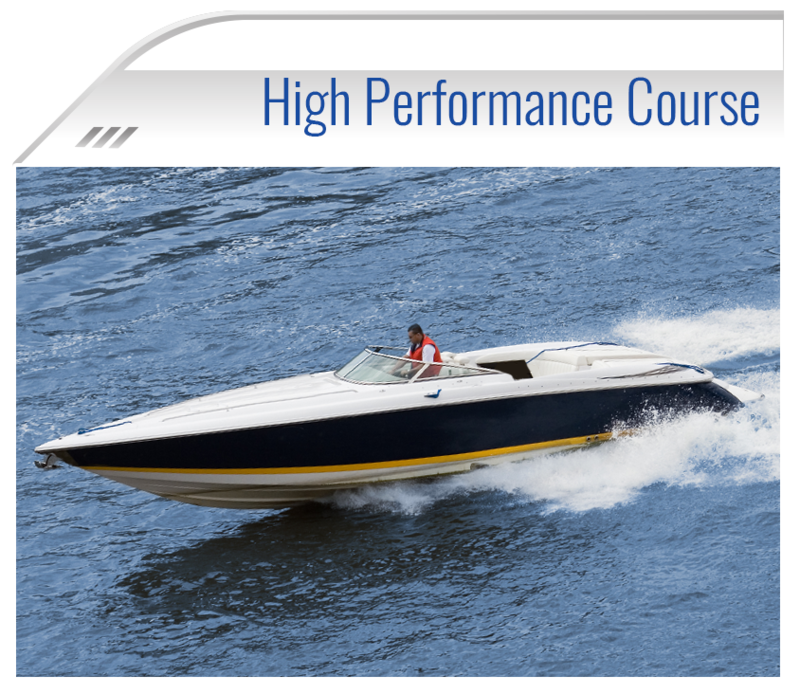 Designed for single engine catamaran and V bottom boats running less than 75 MPH, this course teaches hull design, steps, trim & tab positions, turning & recovery techniques, defensive driving, and more. 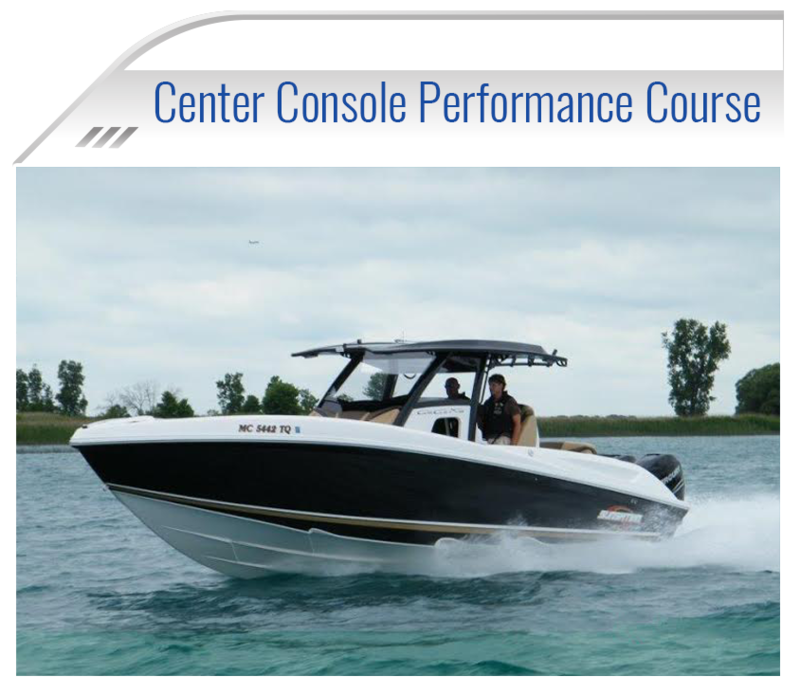 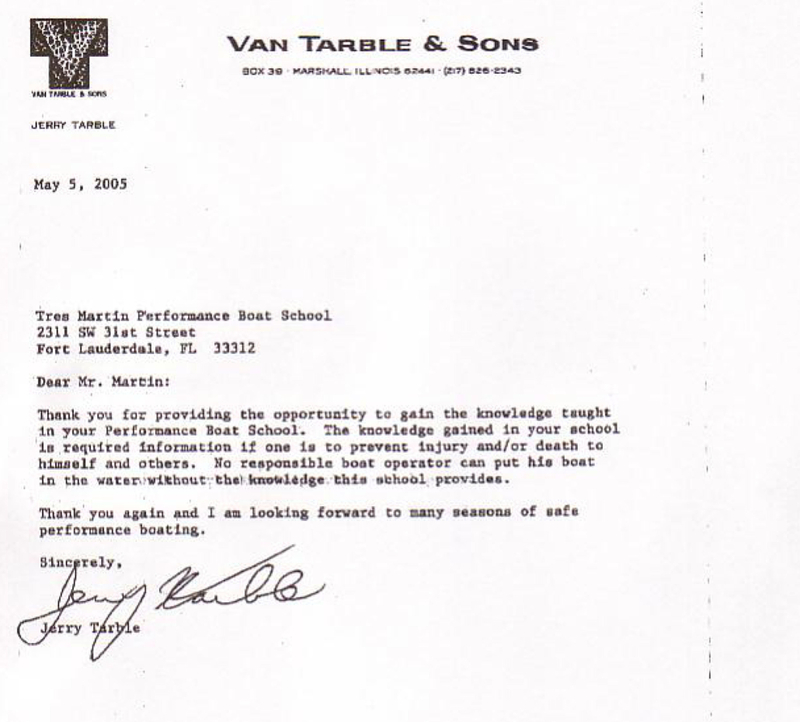 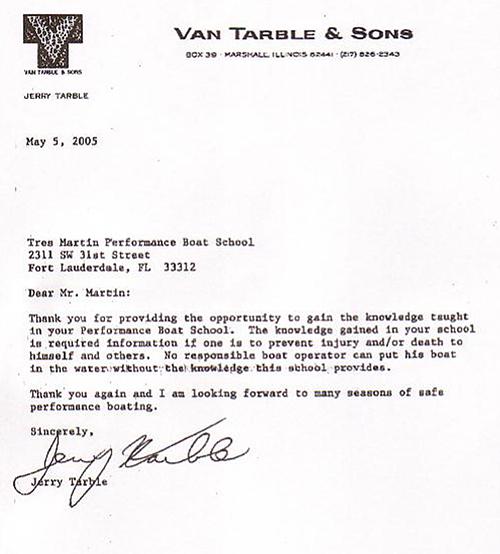 A standard of excellence for Center Console or multi use open deck hulls. 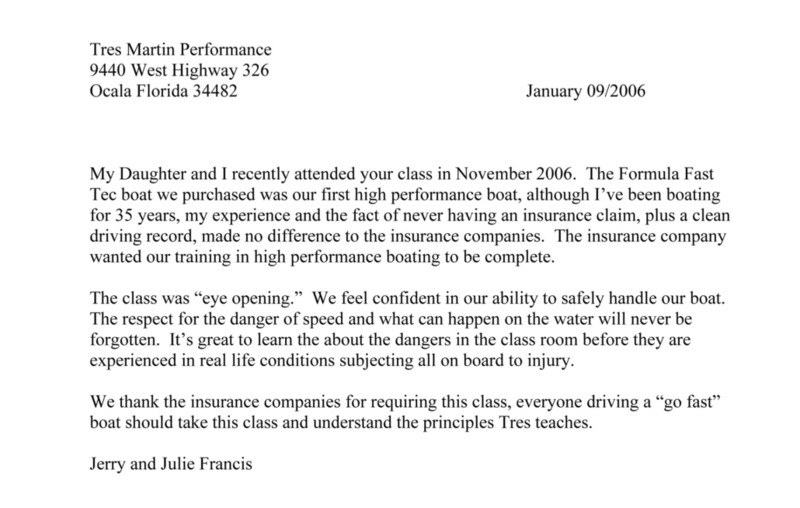 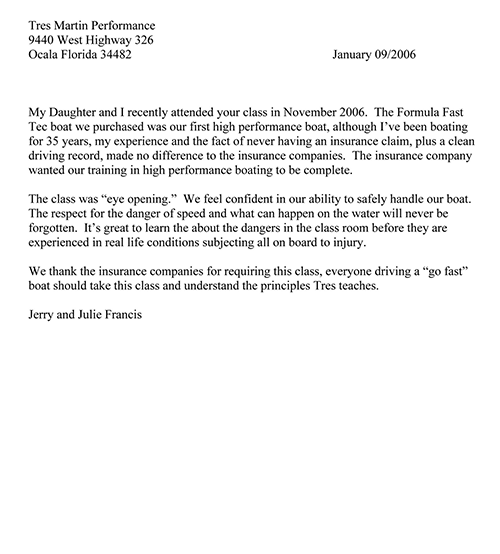 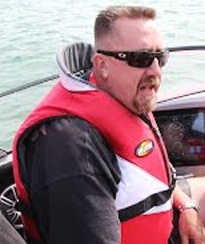 Our instructors personally guide each driver through advanced skills of handling these new hull types. 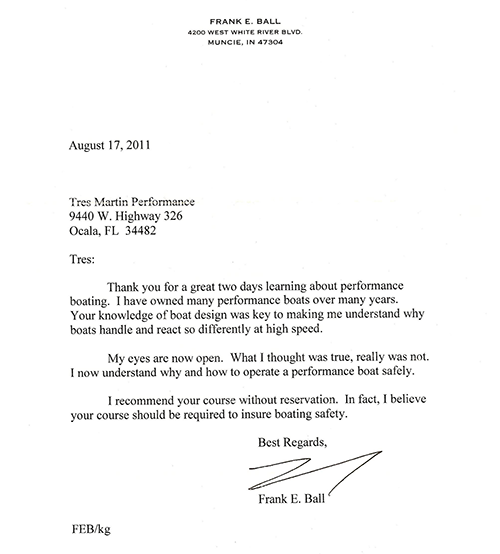 For multi-step V Hull and Catamarans at speeds from 75MPH to 125MPH. 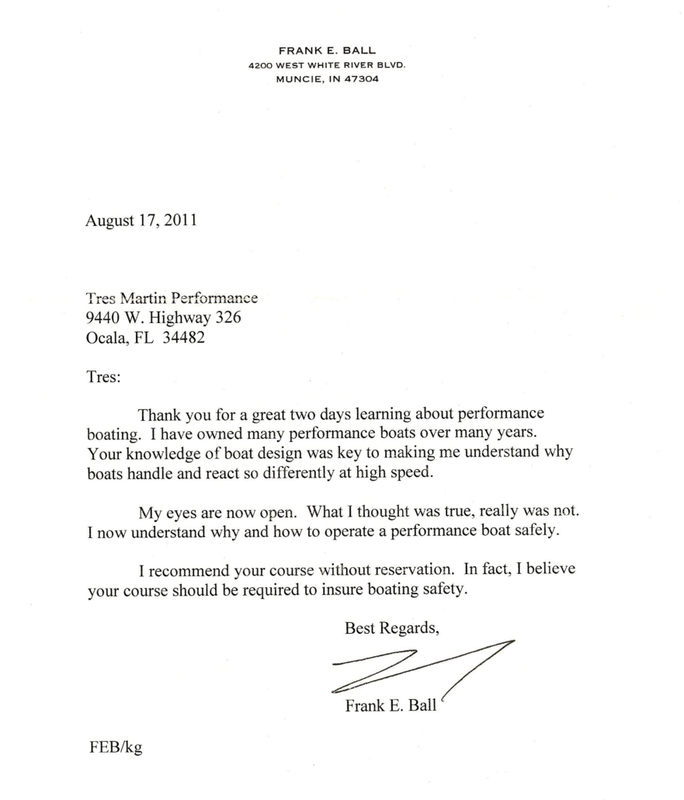 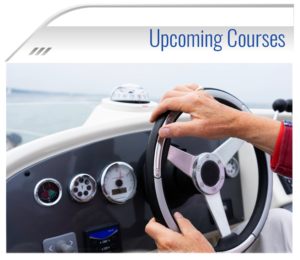 This course will teach you safety issues, step hull v bottom & cat hull design, trim & tab settings for all water conditions and more. 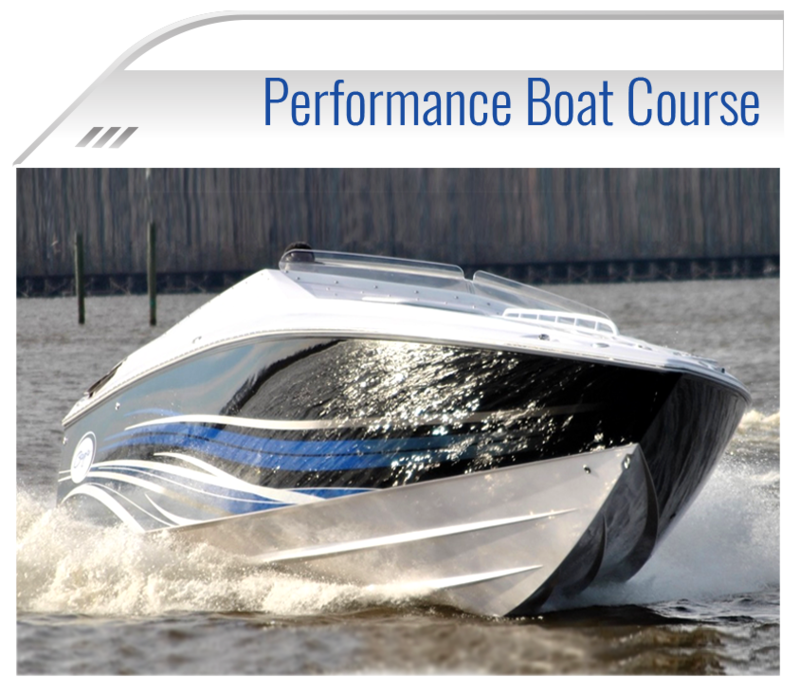 Our Instructors guide each student through advanced skill training and terminal performance objectives required to safely operate multi-step V Hull and Catamarans that operate at speeds above 125MPH. 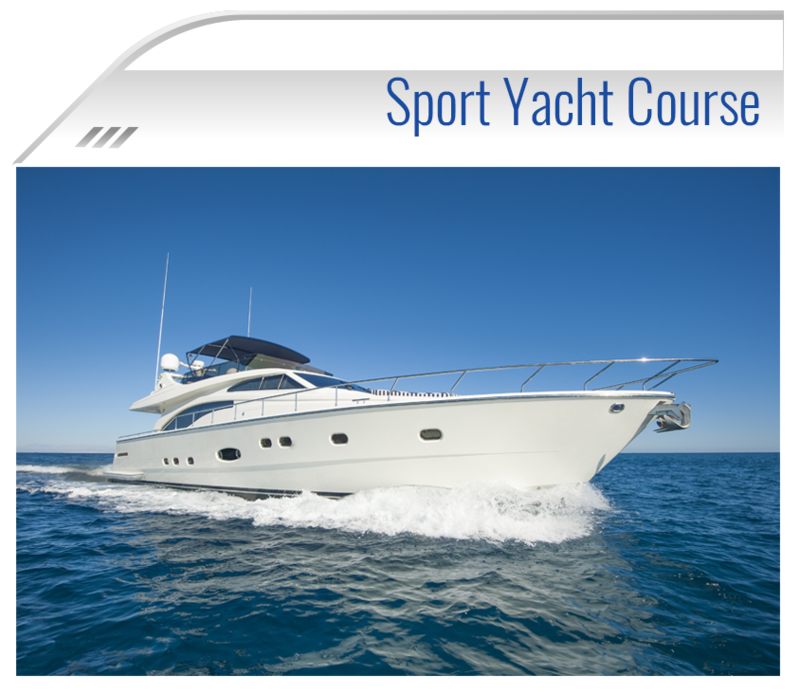 For sport yachts and cruisers 42 feet and longer, this course teaches basic and advanced skills for safely maneuvering your large craft. 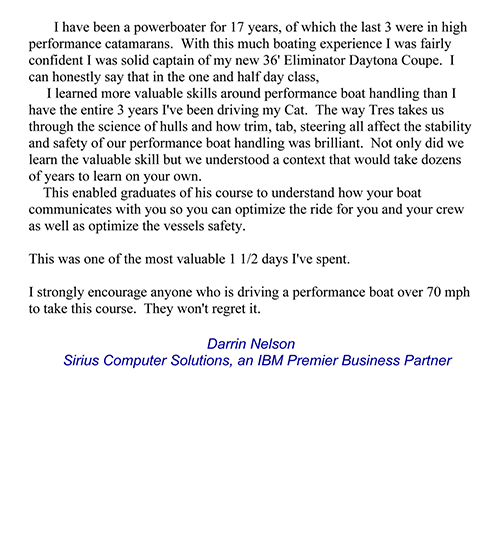 Both around the docks, and out at sea. 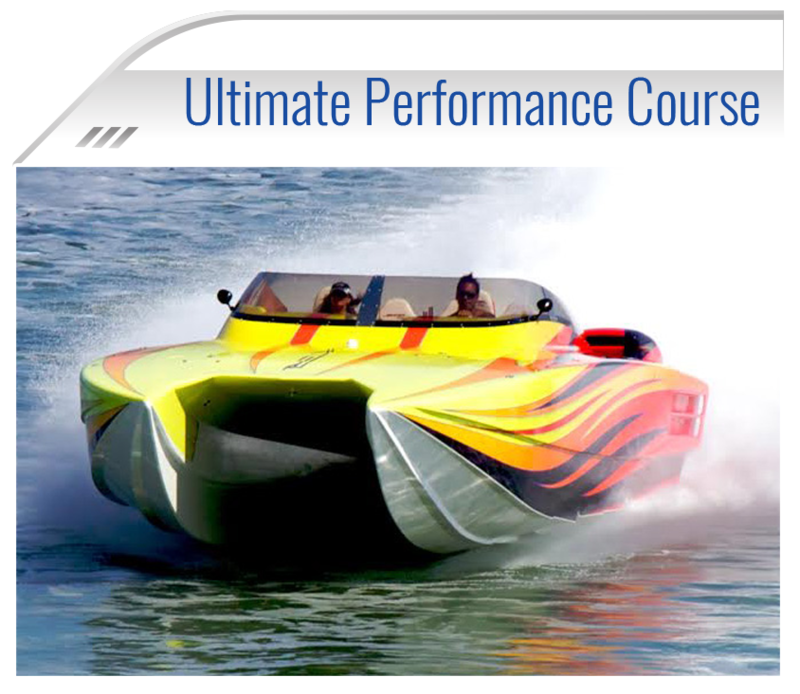 Situations in extreme environments require real skill to achieve success. 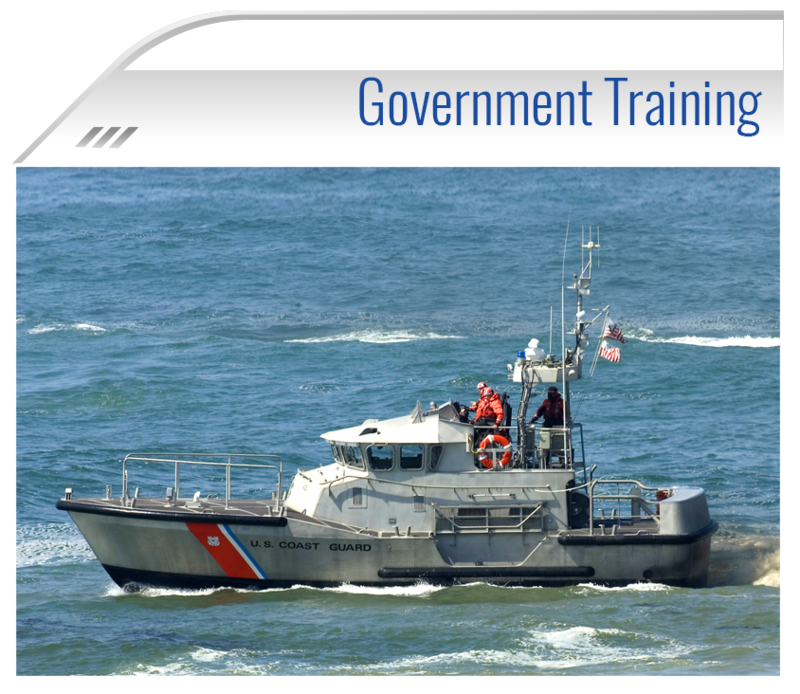 We provide the ultimate training and have a proven track record which demonstrate our excellent government water vessel training methods.